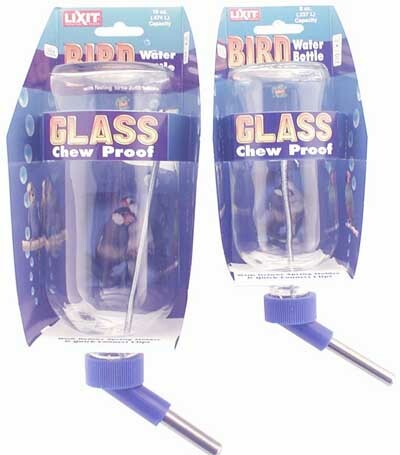 Chew Proof glass Water Bottles by Lixit, available in 8 oz. and 16 oz. sizes. Perfect for hamsters, mice, rats, Chinchillas, Guinea Pigs, Ferrets, and other small critters. 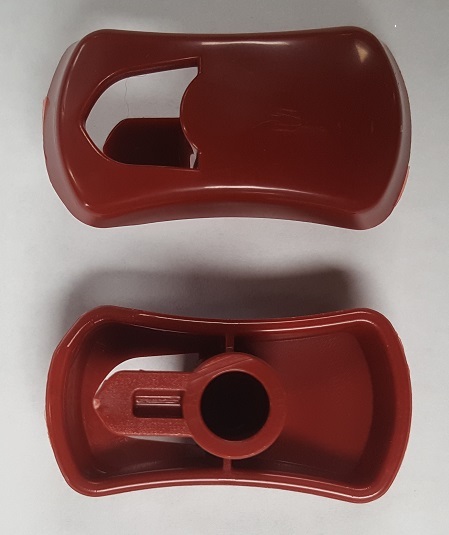 Easy mounting to almost any cage, easy to clean, durable.